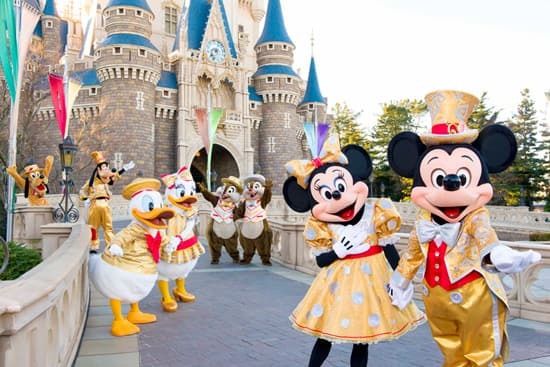 If traveling to Tokyo Disney Resort is on your bucket-list (it sure is on mine! ), then you’re sure to enjoy this update. Our friends at Tokyo Disney Resort just shared a first-look photo of the costumes Disney characters will be wearing for Tokyo Disneyland’s 30th anniversary celebration, which begins April 15. 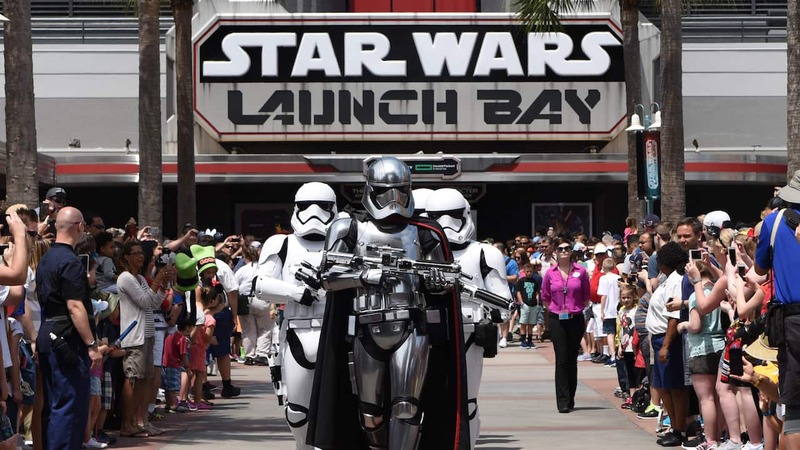 In honor of the milestone, the resort will throw “The Happiness Year” celebration, which will include a new “Happiness Is Here” parade and the unveiling of the new Star Tours: The Adventures Continue attraction, as well as special 30th anniversary merchandise, food, and decor. Jennifer, Is there anything planned for Original WED Imagineering staff that built and opened the TDL park? Would love to see how TDS is doing. I’ll be there too – will there be any special events on the 15th itself? I am ready! Will be there April 14th-19th for the kick off of the Celebration! Can’t wait! I will be visiting TDR for the first time on April 15. Very cool – have a great time!